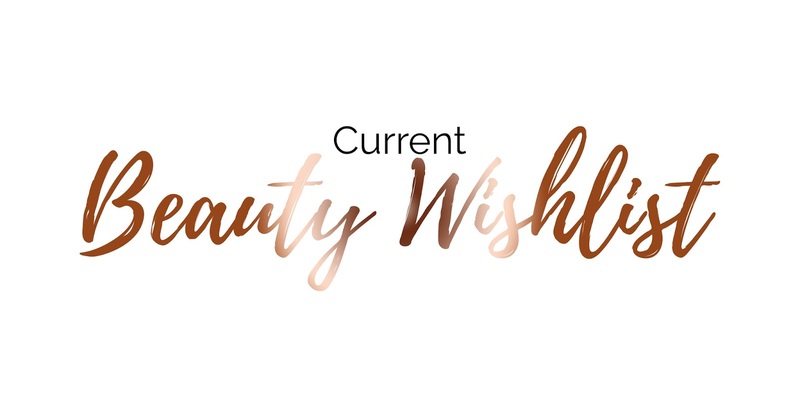 I've seen a fair few wishlists popping up on my Twitter and Bloglovin feed and thought it was about time I joined the bandwagon and shared my own wishlist with you guys. There are always things on my wishlist which I'd absolutely love to try out but I know while being a student I'm never going to have the chance to do so, so they're just going to stay on my wishlist until the day I put them in my online basket and press purchase. There are so many more products on my wishlist from big brands such as Urban Decay, Spectrum, Too Faced and so many more but here a few of my personal favourites. 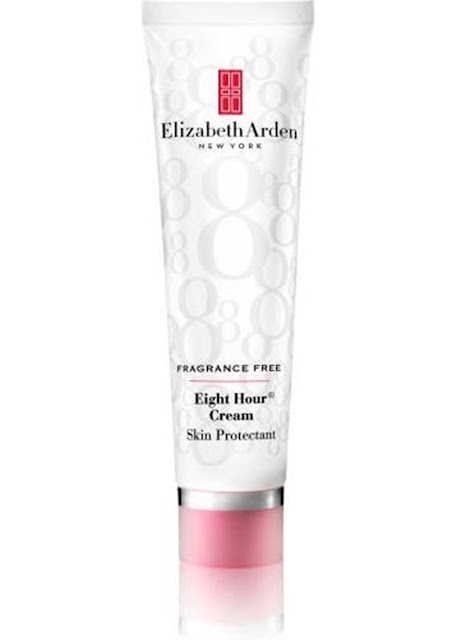 Firstly on my list is the Elizabeth Arden eight hour cream. I have never tried this however I see so many people raving about it all over the blogosphere and youtube community; I'm dieing to try it! What attracts me most to this product is how many uses it has; you can use it on your cuticles, nails, lips and hands and so much more. It's incredible. 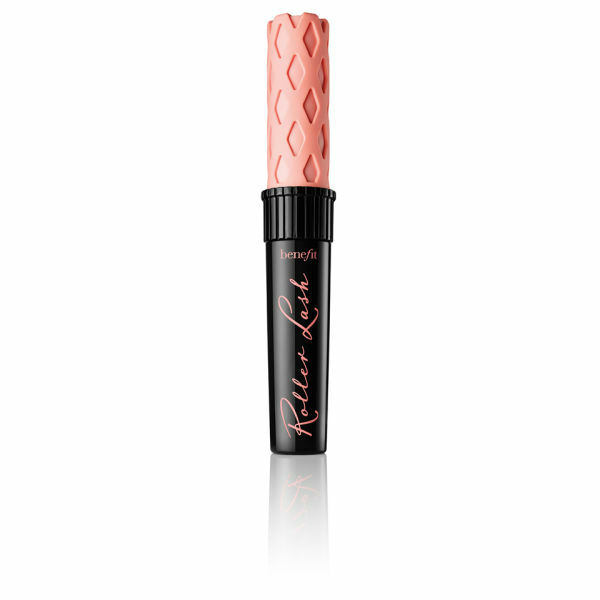 The Benefit Roller Lash is another one of them staple products which so many people have in their collection and I am dieing to try it out. Not only is it absolutely stunning but the results are incredible. Thick, black and curly lashes; everything a girl wants from a mascara. Have you seen the Benefit Feeling Dandy four piece set? It is absolutely gorgeous. Not only does it include the most beautiful products you could ever imagine, but the makeup looks you could create with these products is another story. I am in love with this. Four products for less than £22; incredible. 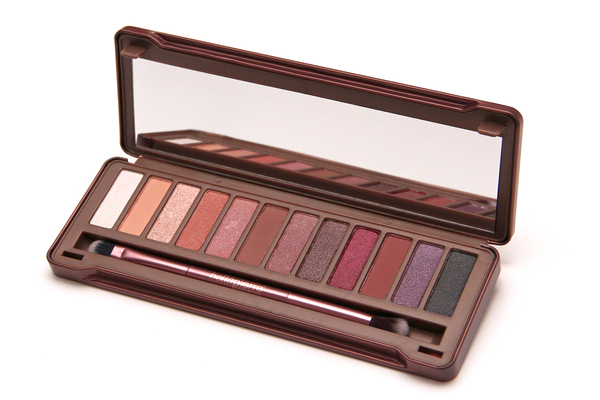 Last but not least is the Bellapierre Cosmetics Limited Edition XII Eye Shadow Palette. This palette reminds me so much of one of the Naked Palettes but god it's so beautiful and so different to many other palettes. Not only does it include the standard matte eyeshadow's to give you the perfect crease, along with beautiful shimmers for a warm toned look. This post was a paid opp via Lovethesales, however all opinions are my own. What's on your current beauty wishlist?